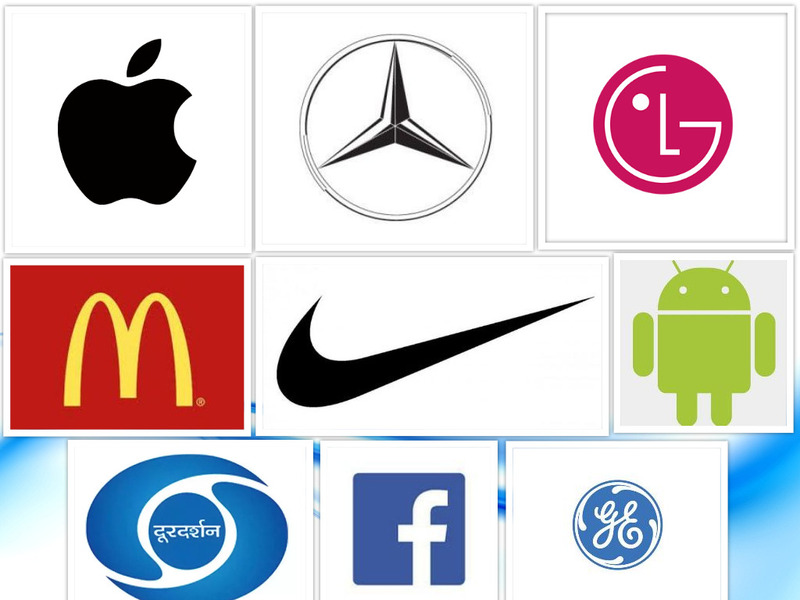 Look at these logos & you can easily guess their brand names. Right? Every company seeks to stand out from the competitors and for these companies, establishing a brand name begins with a unique company logo. Creating visual concepts inspires, informs and captivates consumers. Whether you’re a graphic designer developing designs for print or electronic media, you will agree that communicating those ideas seems simple, but it is definitely a tedious task. There are skills like typography, dreamweaver, illustrator, photoshop, among others you need to master. Gone are the days when graphic designing was only about photo editing, currently it is about showcasing design, which is out-of-the-box. Buying images from sites is not the key to create a brand logo, it should be created from scratch. Previously, designers used to create them by scribbling creative work on a paper and then identifying a suitable font or image required. Stock images are ubiquitous, which limits the designing skills of a designer. A logo must embody a client’s vision and the more simple it is, the more it is memorable for a customer. As humans, we all love colors. They influence our choice, evoke a feeling of emotions and our behaviour. Selecting the right color and font that goes with the brand image is an essential factor. Each color defines a brand’s strength and influences a customer’s interest. Using too many font types is definitely a big no-no. Avoid doing this mistake. Simple and easy to understand company logo wins over a customer’s heart. Graphic designers often overlook the fact that many leading brand logos are based on the concept of minimalism. Merging too many ideas and not keeping a fine balance between text and symbols are the biggest mistakes. No matter you’re designing a logo for clothing brand or car company, not giving due importance to brand’s symbol, vision and identity is yet another mistake. Using raster images for designing a logo is also a big blunder, as when the logo is zoomed, one can see the pixels. It is advisable to use only vector images. Designing a logo without any real idea or a concept is a waste effort. Here’s an excellent example of an imaginative logo design. 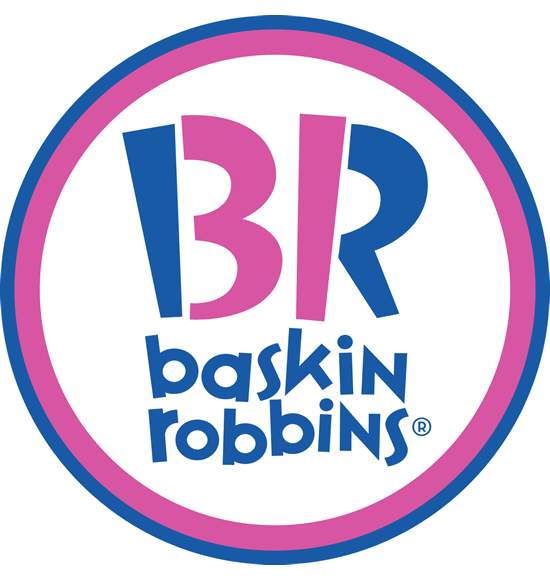 The pink colour in baskin robbins logo, which is highlighted in the curving of letter B and the backing of the letter R, reveals the number 31 as this is the number of flavours offered by the ice cream company. Have any thoughts? Share with us. If your brand wants to create a unique identity, we will help you. Futurescape Advertising is one of the leading advertising and digital marketing companies in Navi Mumbai.